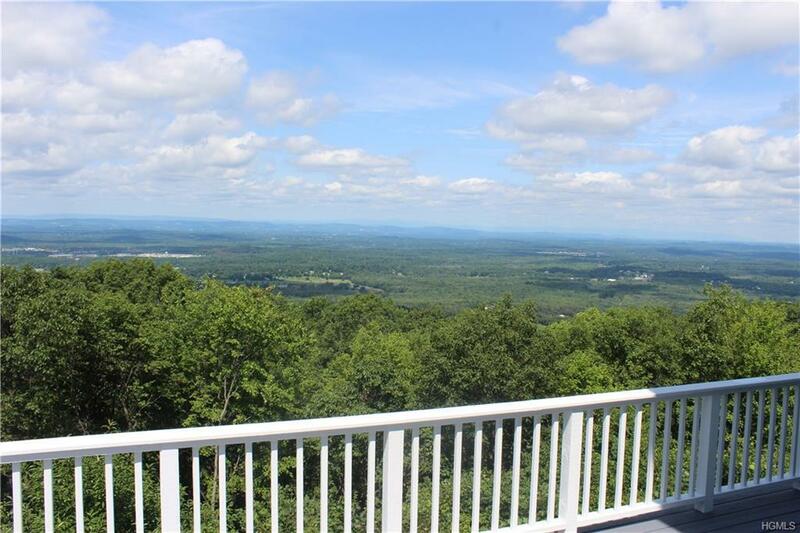 Million dollar western facing views Mount Beacon to the Catskills from this unique contemporary home. 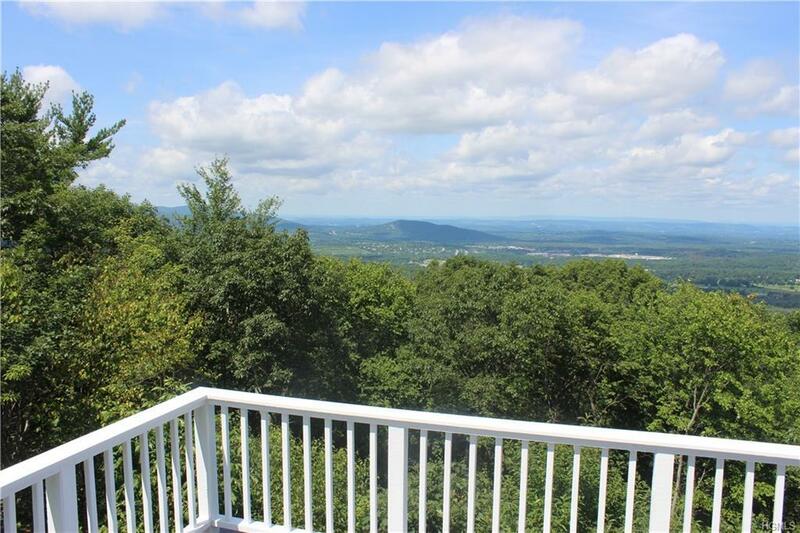 Imagine sitting on your deck or in your living room captivated by the exquisite sights and sounds of the Hudson River Valley. Watch the hawks and eagles soar from the expansive deck which is accessible from the formal 1st level living and dining areas. 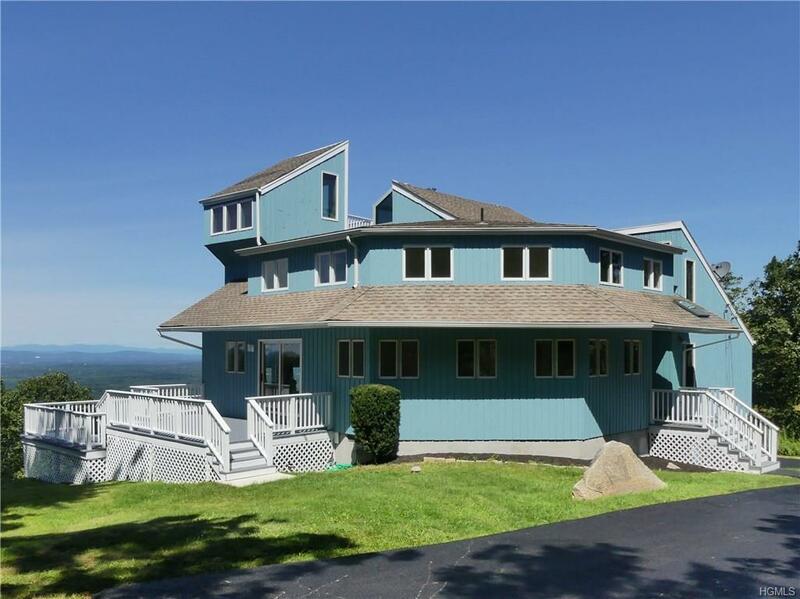 This multi level intriguing contemporary home will spark your imagination whether it's a weekend retreat or primary residence. 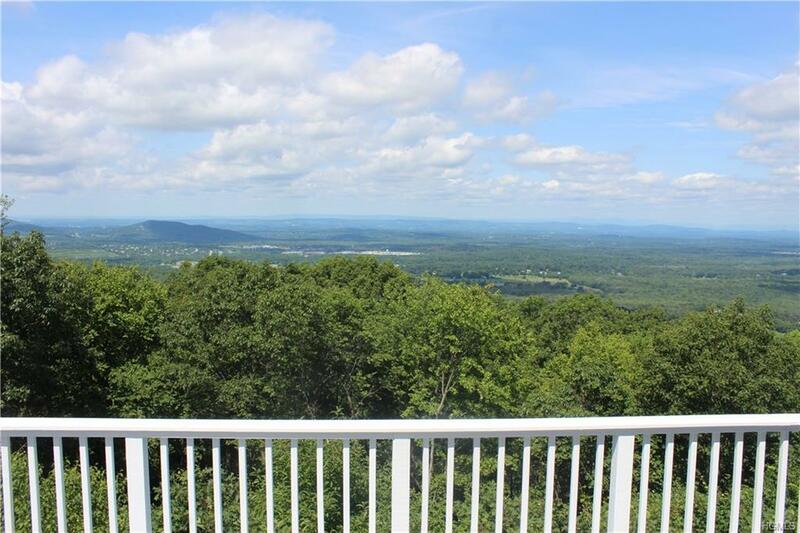 You will have access to the abundance and beauty of the Hudson River Valley with a 5 minute ride to the Taconic Parkway. The open and flexible floorplan easily accommodates guests and entertaining is a delight! There is a legal accessory apartment on the lower level with a separate entrance great for an au pair or property manager. Freshly painted both inside and out this beauty is ready for immediate occupancy and enjoyment. The treasures of the Hudson Valley awaits this lucky buyer...farms, food and foliage!